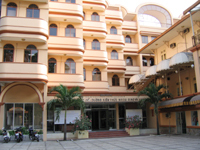 I have the privilege of working for an amazing language centre in the heart of HCMC called The Centre of Foreign Affairs and Languages Training (CEFALT). It is a relatively small centre, with just 2 campuses in the city, affiliated to the Ministry of Foreign Affairs. My experiences here, teaching both young children and adults, has ironically been a rather educational journey. 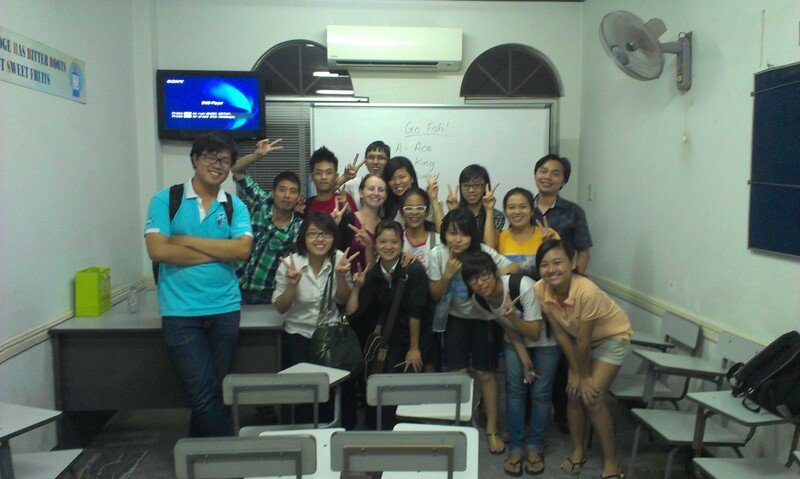 Thank you for follow Learn Vietnamese with Linh! The website is only 12 hours old, I’m not even ready to public it, but thank you for your support! I hope my posts help! Thank you for visiting my page. I used to be a student at CEFALT before I studied abroad. I have a glance through your page and I realize that you enjoy living in VN . As a Vietnamese, I am happy about that.